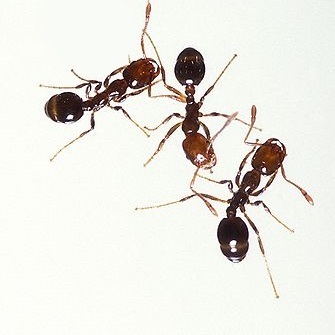 We offer ant extermination services in Estero and across Southwest Florida. Fire ants, carpenter ants, acrobatic ants, LBA’s (little black ants), it doesn’t matter to us. If they’re invading your space, they’re done for. You can retain our pest management services and avoid this problem in the future! At Premier Pest Management we’re professional, experienced locally and have modern equipment. We’ll reach and eliminate ants wherever they exist on your SWFL property. See a few of the ants we may encounter in the Estero area on our ants page.